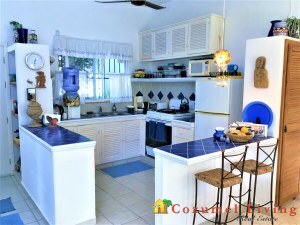 A private island paradise! 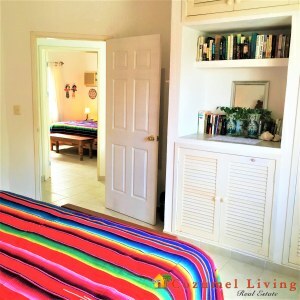 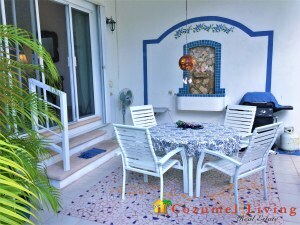 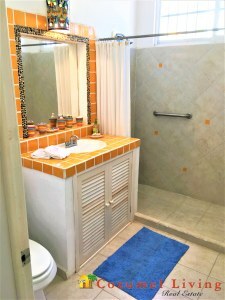 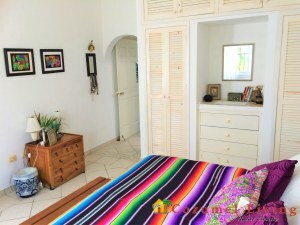 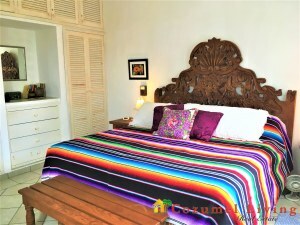 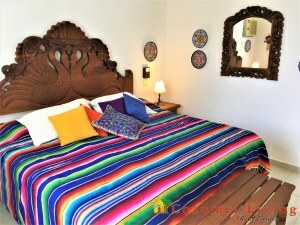 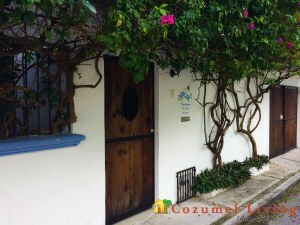 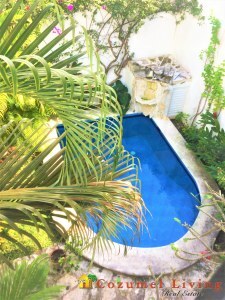 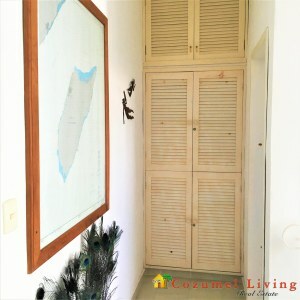 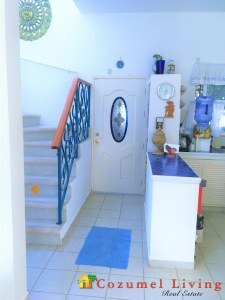 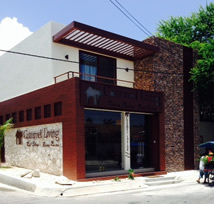 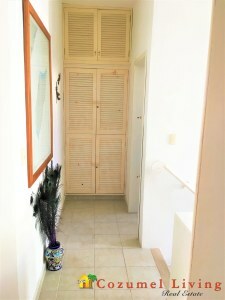 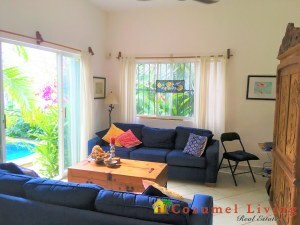 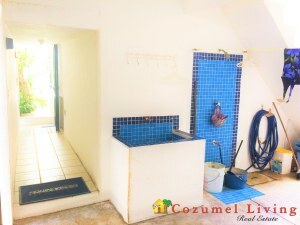 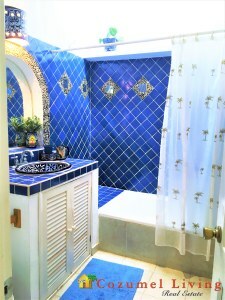 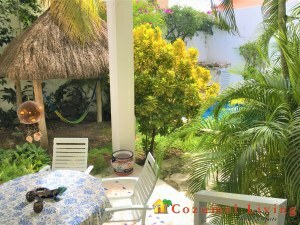 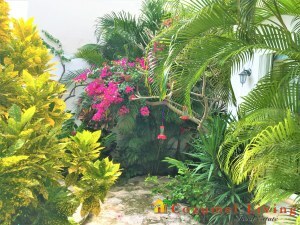 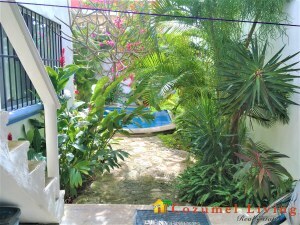 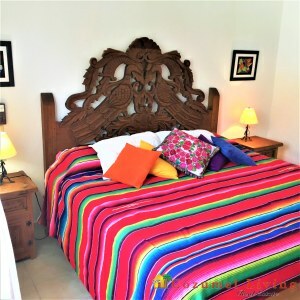 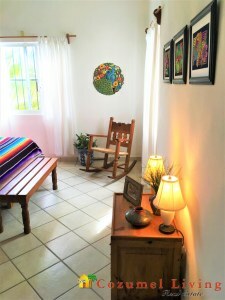 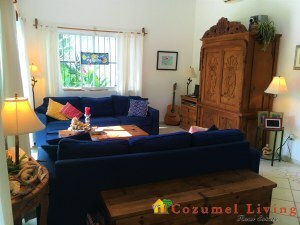 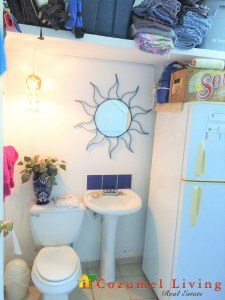 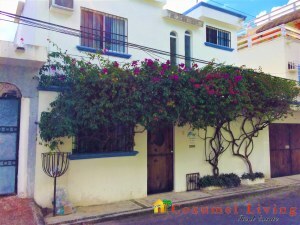 Casa Solaris is found on quiet street in the popular Corpus Cristi neighborhood. 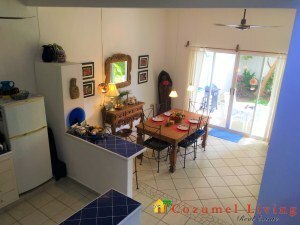 This fully furnished and equipped home boasts 3 bedrooms, 2.5 baths with laundry area. 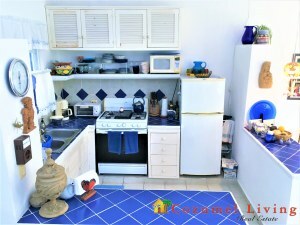 It offers a garage for off street parking, and plenty of storage space. 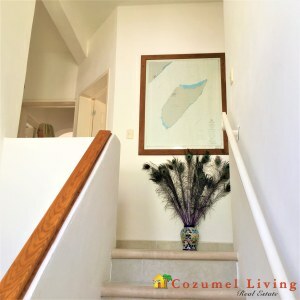 Casa Solaris has already constructed stairs to the roof - ready for you to build your rooftop patio, if desired.